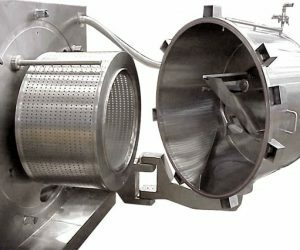 Centrifuge Selection - NCD Separation Solutions Ltd. It is easy to understand how a potential customer might become confused by the plethora of makes and models, suppliers and manufacturers currently available within the centrifuge marketplace. Centrifuge Equipment Selection - What equipment is most appropriate ? There are several very important questions the customer needs answering before progressing. Do I know who the suppliers and manufacturers are ? What is the most appropriate piece of equipment for my product ? Should I buy a new piece of kit, will a refurbished machine be more appropriate or could I possibly rent a machine ? 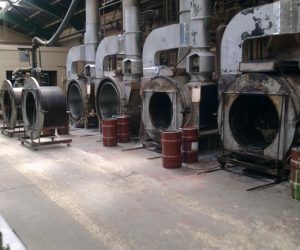 What are the advantages/disadvantages of each supplier and their equipment ? 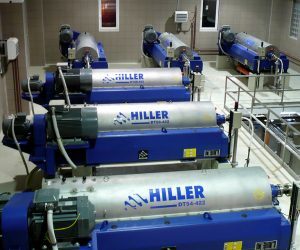 Unless the answers to these questions are already known it is possible to waste precious time, money and effort, resulting in an expensive investment in a centrifuge that may be inappropriate for the separation process in question. Specific products rarely fall into what might be termed a standard uniform slurry, therefore in spite of well established scientific formulae its characteristics can not be neatly ‘plugged’ into a formula or a computer software package. Despite the increasing speed of progress in this highly technological age, the correct selection of a centrifuge still remains more of an art than a science. In view of this there can be no substitute for trials/evaluations and previous experience of similar products is essential when attempting to select a centrifuge for a new, unknown or unidentified product. NCD Separation Solutions Ltd. has the knowledge and experience to remove the anxiety and uncertainty; significantly reducing not only the time and cost in determining the most appropriate piece of kit, but also where best to obtain it.